Say it ain’t so, Cap! 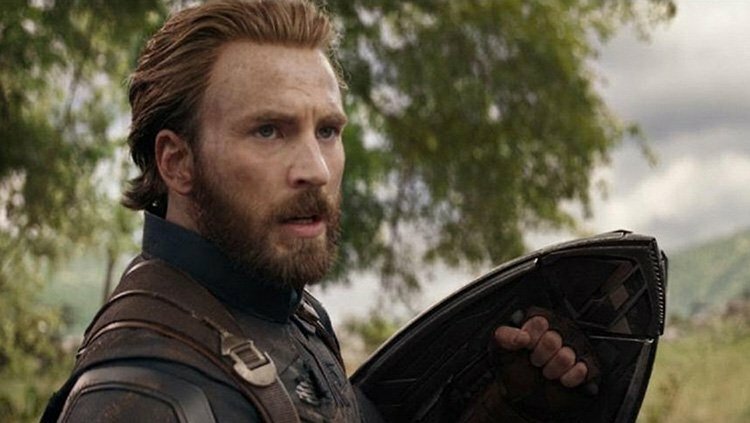 Chris Evans announced on Twitter last week that he has wrapped on Avengers 4, leaving fans and colleagues an emotional message that certainly sounds like a goodbye to his iconic role as Steve Rogers/Captain America. It has been rumored for some time now that the still-untitled Avengers 4 would be the final appearance of Evans as the massively popular character, and now it feels a little too real. While we don’t know for sure what the ultimate fate of the character will be, the biggest theory among fans is that the beloved All-American hero will be killed off. Either way, I think it’s safe to say that next year’s Avengers will be super depressing. Read below for more of the best Twitter reactions to Evans leaving the MCU, and share your thoughts in the comments! @ChrisEvans thank you for the inspiration. Your #CaptainAmerica was a huge influence on me as #WillRobinson. Chris Evans is quitting Captain America to run for President, right? Thanks for portraying our child’s hero so perfectly.